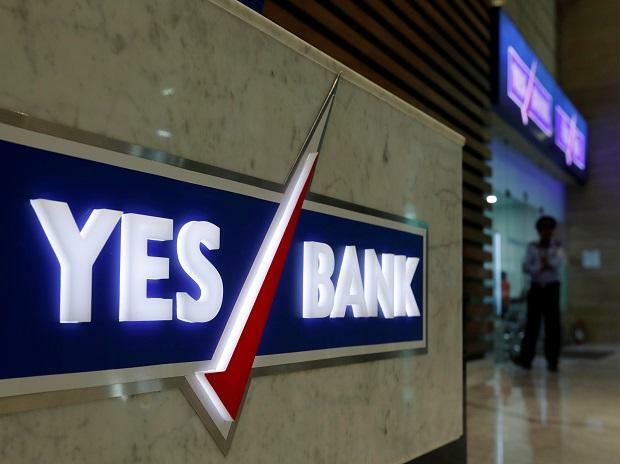 Private sector lender YES Bank on Tuesday said its wholly-owned subsidiary YES Asset Management has received markets regulator Sebi's approval to launch two mutual fund schemes. YES Asset Management (India) is the latest Indian company to enter the mutual fund segment. At present, there are over 40 mutual fund houses operating in the country. The asset management company will launch two schemes -- YES Liquid Fund and YES Ultra Short Term Fund, the bank said in a statement. This approval is subsequent to Reserve Bank of India's approval granted to YES Bank to sponsor a mutual fund followed by Sebi's in-principle approval received subsequently. YES Asset Management, in July, received the approval from Securities and Exchange Board of India (Sebi) to commence mutual fund business.